Jim Carrey Online • View topic - "Ace Ventura: Child Of The Wild"
"Ace Ventura: Child Of The Wild"
AND MORE! So look out for this personal piece of art coming to YouTube sometime in late 2012 or early 2013! 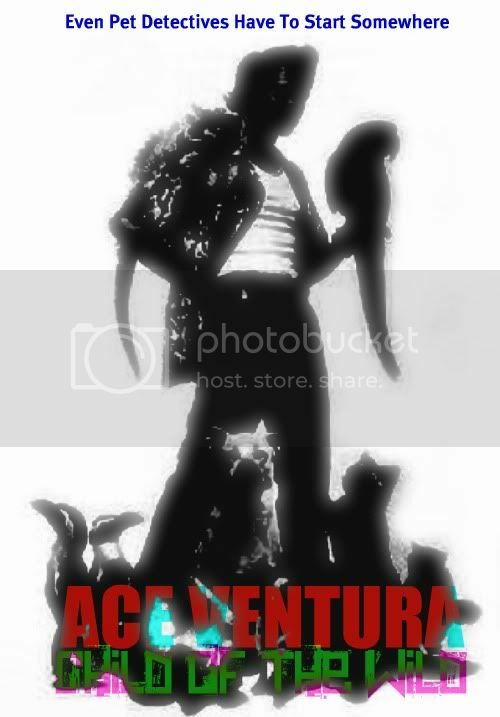 Re: "Ace Ventura: Child Of The Wild"
We'll love to see it! EvaAraujo wrote: Yeah. Post it! I thought you'd all might! hahaha don't worry, this will be the first place I'll show it after it's finito! It's back. 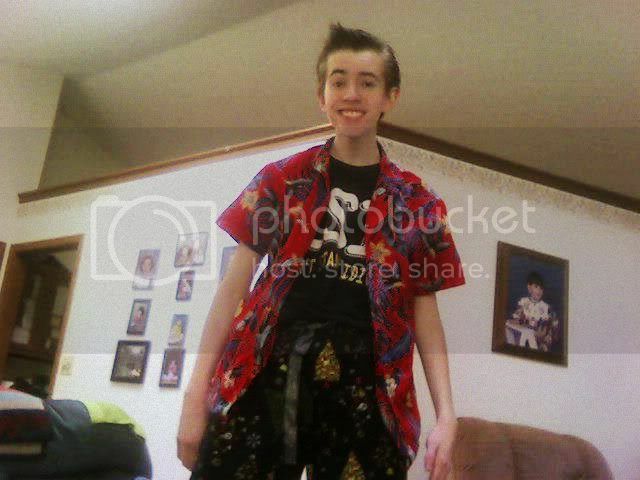 After settling old conflicts, "Ace Ventura: Child Of The Wild" lives again!